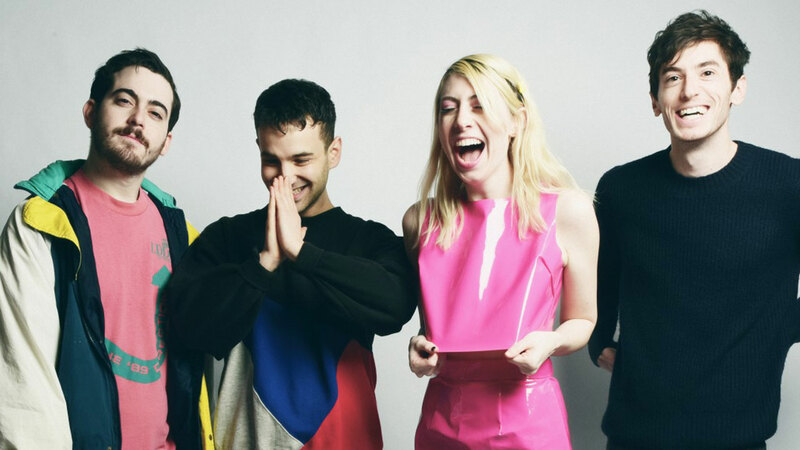 Connecticut-bred, NYC-based Charly Bliss is Eva Hendricks, Sam Hendricks, Spencer Fox, and Dan Shure. They grew up together and have been a super-fun live good time for years. Their sound is full of fuzzed-out fun, evoking nostalgic thoughts of classic ‘90s alternative rock. Listen, love, dance.